The best skinny jeans are (let's be honest) the ones that make you feel like the best version of yourself. They're the ones that don't sag at the bottom, bag at the knee or need permanent attention in order to stay put. In fact, they're the jeans that sculpt and tone without you having to sculpt and tone. In order to aid you in what can be a nightmare quest to find the perfect jeans, we've contacted a selection of the most trusted denim stockists to find out which pairs they sell the most of and why. 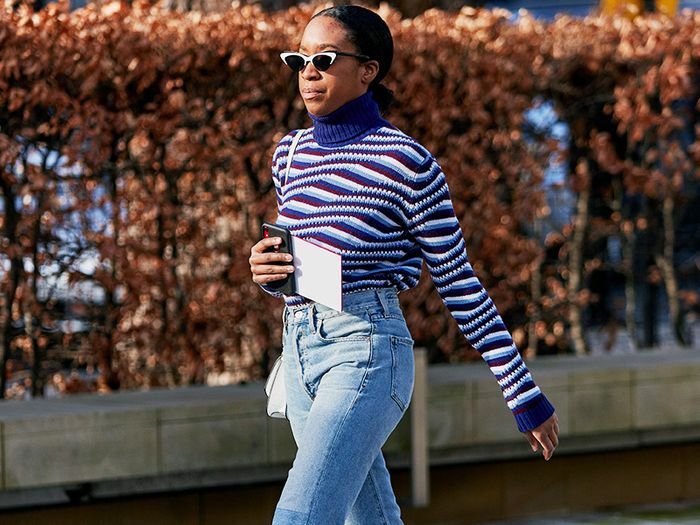 Because no matter how we may get sidetracked by high-waisted jeans or the many new denim trends on offer in 2019, nothing beats a good—nay, great—pair of skinnies. In honour of our constant obsession with denim, here are the best skinny jeans that you can shop right now. ASOS's Ridley skinnies are the site's top-selling jeans, and last year the retailer shifted over 30,000 pairs of them. The higher waistband and many ultra-flattering deep washes are understandably favourable, but you can now find the cut in multiple iterations to square up to the latest trends. The Ridley is closely followed by a growing interest in Farleigh jeans. At £25, it's no wonder these are being bought in bulk. An old-look wash goes with everything. Your summer pair have arrived. One of the most sensible and cost-effective ways to buy classic denim styles is to snap up designer versions that are discounted. 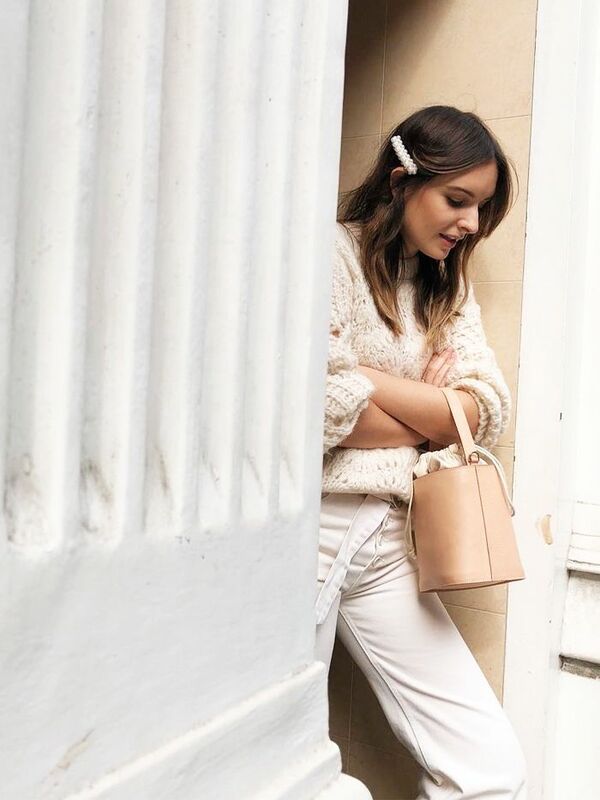 "Because of the enduring appeal, it makes absolute sense to invest in a quality denim brand of skinny jeans on The Outnet," says the e-commerce site's head of content, Claudia Mahoney. "The design will not have changed from previous seasons, so it makes a wise investment to purchase high end denim from the previous season with us." The go-to brands for shoppers on the website are Frame, J Brand and Rag & Bone. Contrast sticking is always a winner. Sleek, classic and so good with everything from boots to mules. We love a step-up hemline. A cropped style will show off your best winter boots. Considering Topshop genuinely sells a pair of skinny jeans every second, it's highly likely you already own one of the brand's longest-standing styles: the Jamie. These are a super-tight fit I've even known drainpipe-wearing boys to wear. If you know that they suit you, then start experimenting with the more fashion-forward finishes you'll find the Jamie in this season (like fringed hems or lace-up sides). Or you could try the style that's giving this silhouette a run for its money: the Joni. This is a slightly more retro cut with a higher rise. As we type this story, the style is getting more popular. Grey will always look good with Converse. They come in tall, petite and regular. The colour of these is classic.